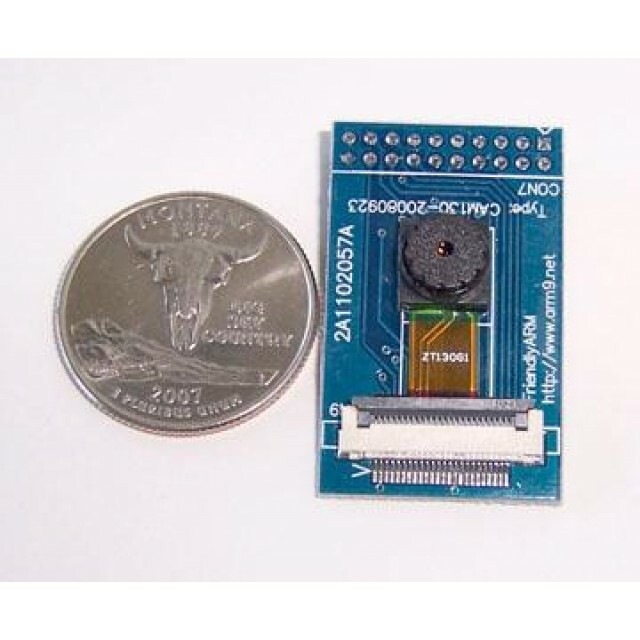 The CAM130 OV9650 / OV9652 for the FriendlyARM Mini2440 20 pin camera interface. 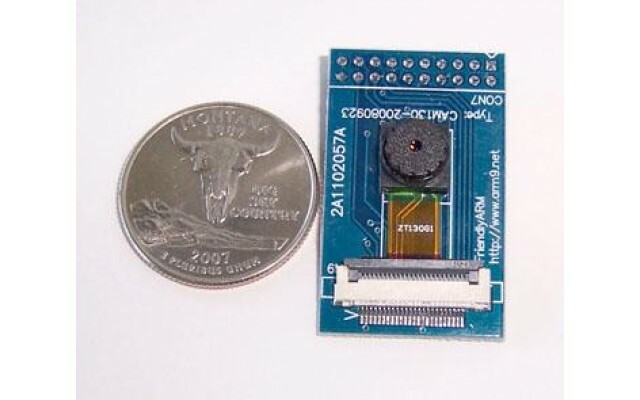 The CAM130 is a CMOS 1.3 Megapixel camera on a PCB with a connector to plug onto the Mini2440, and is easily supported by Linux, Windows CE, uC/OS, or your own code. 3.5 x 2.2cm. 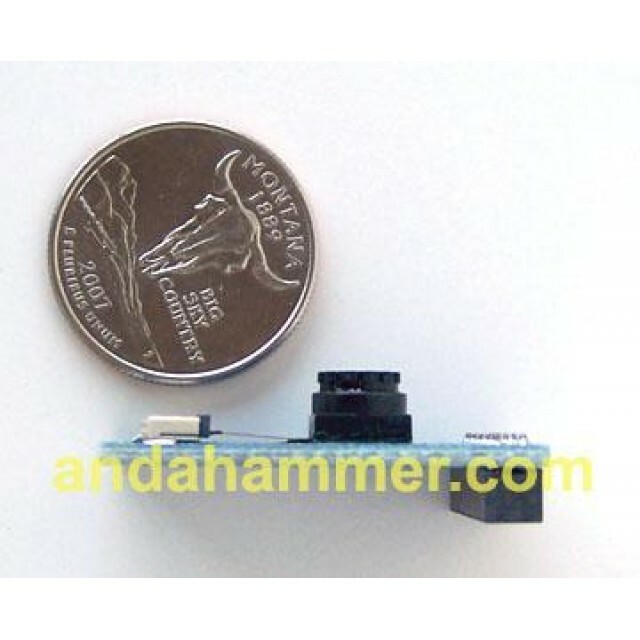 For Mini2440 Mini2451 Mini6410 Mini210S and Tiny modules SDK's with camera interface pins.